The bank’s fixed-income business outperformed Wall St peers in the fourth quarter. That’s a blow for activist investor Edward Bramson who wants to shrink the unit. 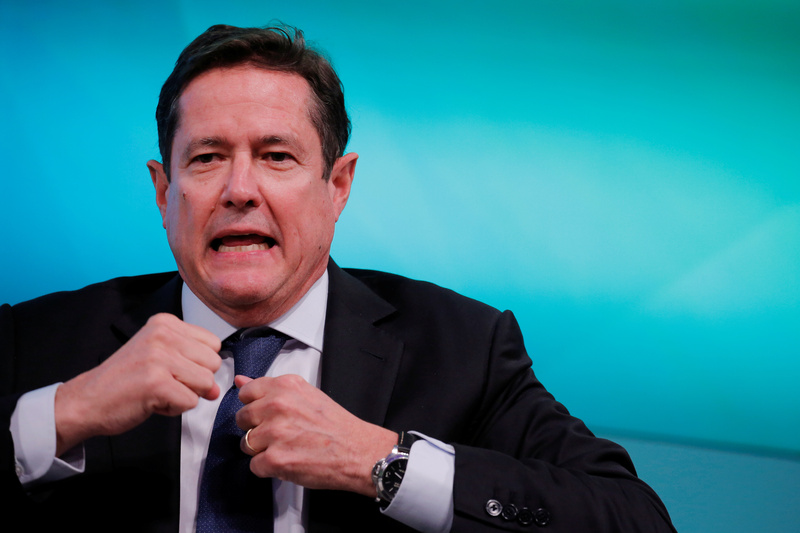 But CEO Jes Staley has limited room to gloat: returns are below the cost of capital and the expense target slipped. Barclays on Feb. 21 reported pre-tax profit of 3.49 billion pounds for 2018, down 1 percent from a year earlier, on revenue of 21.1 billion pounds. Excluding litigation and fines for bad conduct, pre-tax profit rose 20 percent to 5.7 billion pounds. The bank’s return on tangible equity was 3.6 percent, compared with minus 3.6 percent in the previous year. Excluding one-off charges, the return was 8.5 percent compared with minus 1.2 percent in 2017. Barclays’ common equity Tier 1 capital ratio was 13.2 percent, unchanged from three months earlier. The bank announced a dividend of 6.5 pence per share, up from 3 pence per share in 2017. Barclays shares were up 4.5 percent at 168 pence at 0833 GMT on Feb. 21.